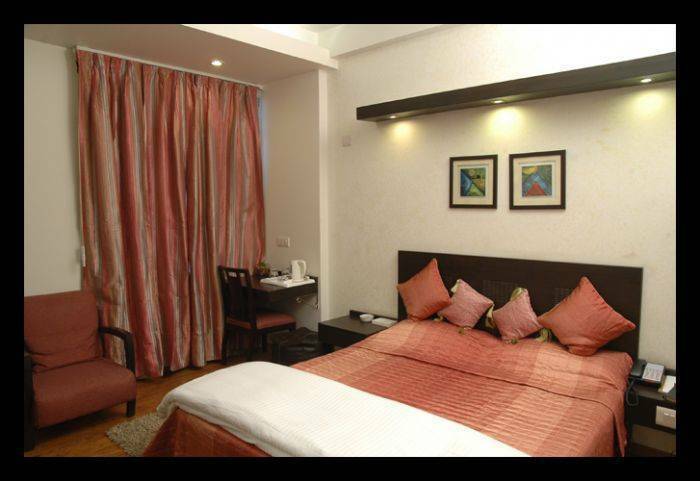 Hotel Rockland Inn is located near International Airport , New Delhi , the preferred choice of business as well as leisure travelers, Rockland Hotel New Delhi lays great emphasis on making its guests comfortable. This first class hotel in New Delhi has a very loyal client base as it pampers its guests to the hilt, making them come again and again. Hotel Rockland New Delhi offers a customized travel solution 24x7 for its valued customers who require a reliable and professional transport service. The Hotel provides luxurious chauffeur driven cars, equipped with mobile phones, music system, newspapers, magazines and mineral water. This service is aptly called ‘Office on Wheels?as it functions like a mobile office for executives on the movie. 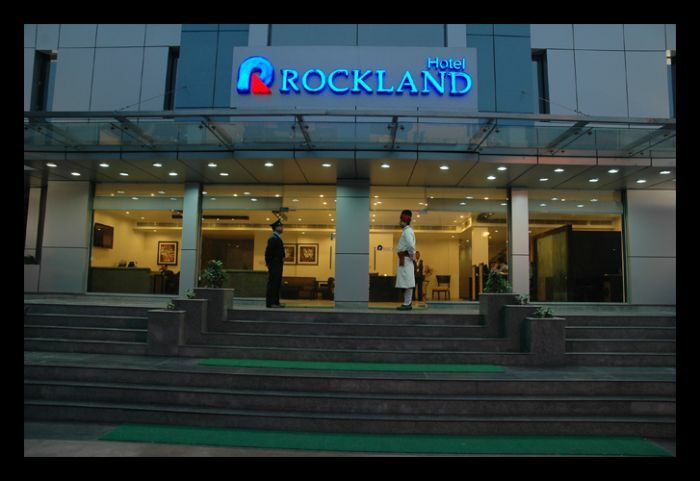 When looking for the ideal accommodation in New Delhi Hotel, a sense of understated elegance surrounds you on entering the Rockland Hotel's lobby, and you feel completely at home. Be it Deluxe Rooms and Suites or the carefully appointed thematic Executive Suites, reminiscent of the ancient eras, each is matchless in its simplistic splendour. 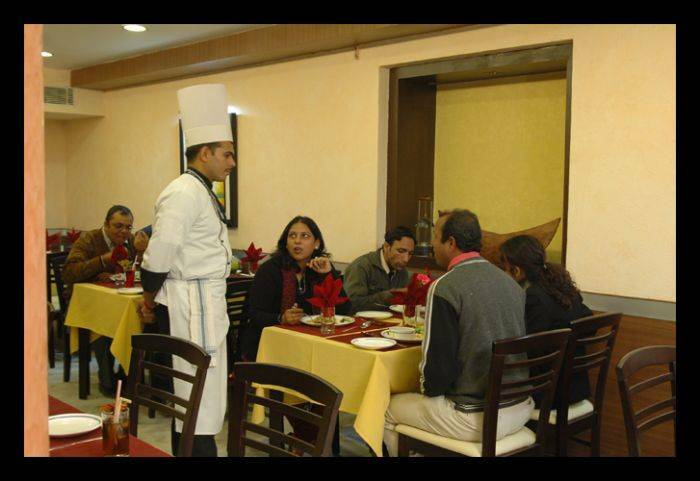 The services at this first class budget hotel in New Delhi, Rockland Hotel New Delhi are customized to meet the needs of the guests. Last minute travel needs, secretarial requirements, organising conferences, seminars or parties, are all met with great ease. This New Delhi Hotel with its staff holds the promise of an exceptional stay, making your business trip even more successful and relaxing . 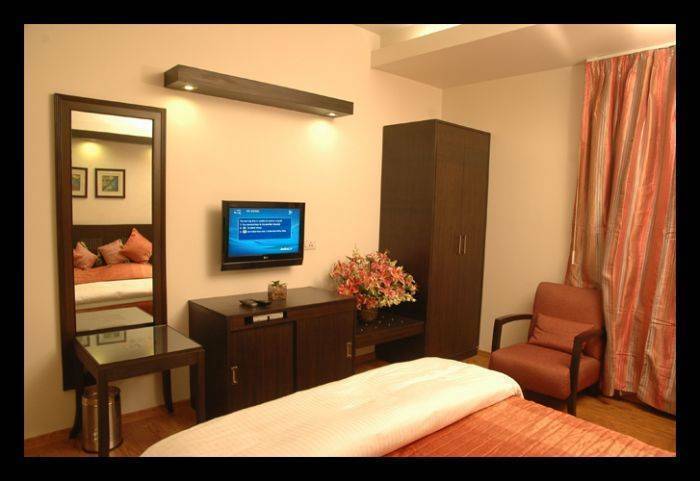 DELUXE Rooms Guests at the Rockland Hotel New Delhi have a choice of rooms for their stay. 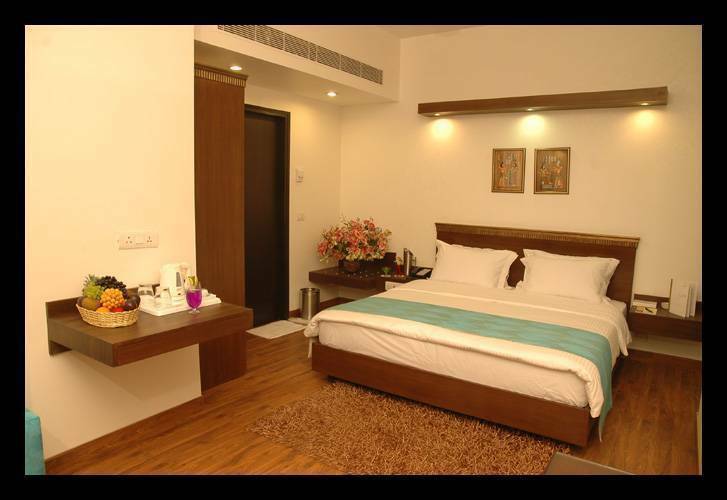 The aesthetically laid out Deluxe Rooms carry all comforts of lavish living for pampering the guests. The relaxing informality of these plush rooms adds that extra warmth, creating the right mood for a memorable stay. Guest should send their cancellation before 72hrs prior to arrival otherwise 01night retension would be there.